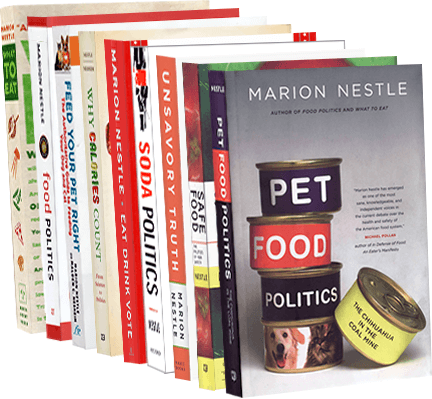 Food Politics by Marion Nestle » More Pesticides in Dried Fruit? More Pesticides in Dried Fruit? Answer, of sorts: This is a concentration issue. There can’t be more pesticides on dried fruit than there were on the fresh; there is just less water so the amount per weight appears greater. The same is true of nutrients. Some will be more concentrated (calories!). Others will be lower because of losses during processing (vitamin C, for example). For nutrient composition, USDA data are easy to use. Unfortunately, no such thing exists for pesticides. Want to know where food comes from?